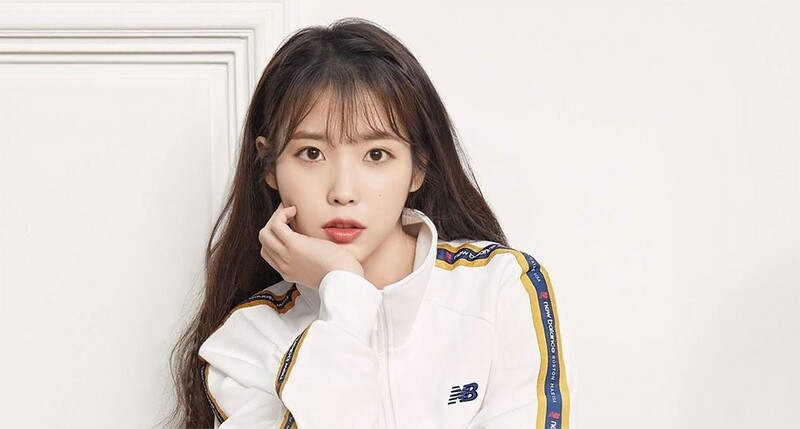 IU�has won the unaired episode of 'Inkigayo'. The November 4th episode didn't air, but the chart ran as usual. With 7905 points, IU's "BBI BBI" won the #1 spot for the week, followed by MONSTA X's "Shoot Out" with 5098 points and Zion.T�with 4583 points. As usual, IU dominated the points that stem from streaming, while MONSTA X took the maximum points for album sales and SNS (YouTube streaming).